If you’re trolling around the internet (hopefully not actually being a troll), you probably can’t make it a full swipe through your Explore feed before stumbling over an “influencer” or two. 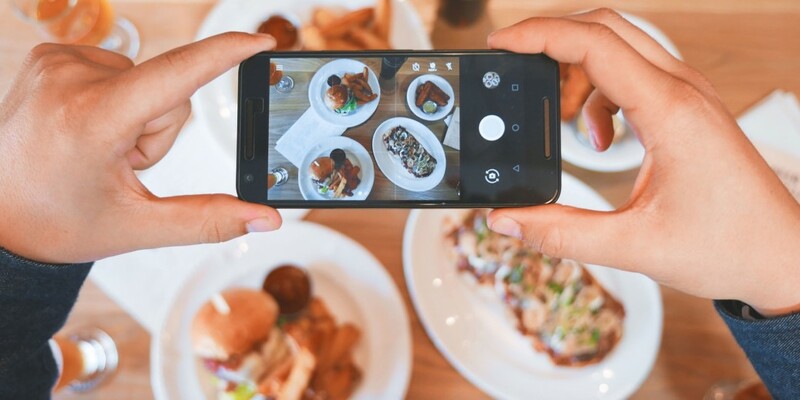 Social media influencers are taking over – and for good reason, it’s a lucrative gig. Vox interviewed Joe Gagliese, one of the co-founders of Viral Nation, a firm that represents influencers like PewDiePie, and according to Gagliese, social media influencers can earn $100,000 a post. We took some time to explore some of Sweden’s well-followed Instagram influencers. For the sake of this article, we focused on influencers who post content in both Swedish and English. Sitting here, under florescent lighting at our desk job now seems a little less…glamorous. Her feed is mostly her looking amazing, but she recently did a make-up tutorial – which are Instagram Explore feed goldmines. We’re particularly fond of the post she did drinking a latte in a cereal aisle, because honestly, who does that? Clicking around Victoria’s Instagram, the new mom has had a busy year. Not just birthing a baby, but taking that baby to the Maldives, Paris, New York and more. She’s also the Michael Kors of influencers – denim and black. Our kind of girl. Verified and very organized from a personal-brand perspective, Hanna Friberg (aka Hannalicious) just launched a line of cellphone cases with iDeal of Sweden. There’s something we find so visually appealing about Nicole’s sepia-toned content. From Dubai to the Dominican Republic, the world traveler also recently got engaged (which she then tuned into content that was viewed 81K times). According to her bio, Kenza runs one of Scandinavia’s most popular lifestyle blogs (what, Umgås doesn’t have that title?!). The mom-to-be is expecting a baby in a few months, she’s launched a podcast and at the time we’re writing this, she’s sunning in the Maldives. 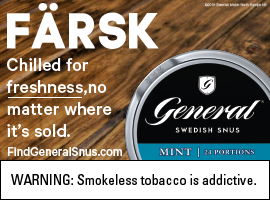 Want more Umgås? Sign up for the monthly email that includes our most popular stories. 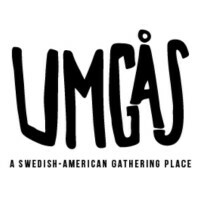 Umgås is your online destination to celebrate Swedish life and culture in the United States. © 2019 Swedish Match. All right reserved. Sign up to receive the latest Umgås articles in your inbox!